Forbes has released its annual list of the highest-paid television actresses in the world. 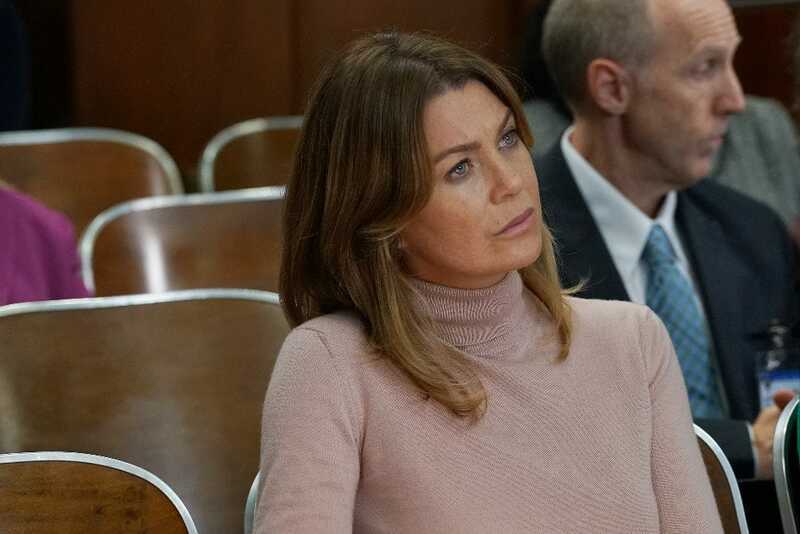 It includes more shows than its list of the highest-paid actors, including “Grey’s Anatomy,” “Law & Order: SVU,” “Homeland,” and “Scandal,” which wrapped up its final season earlier this year. Forbes says that the list is based on figures from IMDb, Box Office Mojo, Nielsen, and interviews with industry insiders from June 2017 to June 2018. “NCIS” star Pauley Perrette, who left the show earlier this year, came in tenth with $US8.5 million. Claire Danes was ninth with $US9 million for “Homeland,” which will air its final season next year. Danes is the only actress to make the list who stars on a non-network show. Kerry Washington, who came in eighth, made $US11 million for the final season of “Scandal.” Rounding out the bottom five were “The Big Bang Theory” stars Melissa Rauch and Mayim Bialik, who were tied with $US12 million.